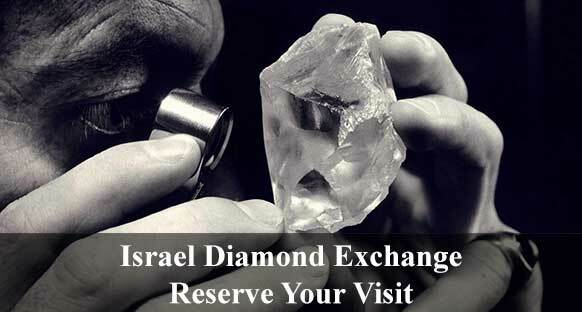 The Israel Diamond Exchange is a Ltd.
Company, located in Ramat Gan, 5 min. From Tel Aviv, Israel. The Israeli diamond exchange is the world’s largest diamond exchange and the center of Israel’s diamond industry. 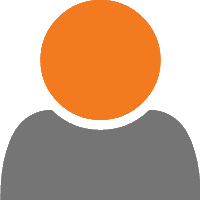 The exchange is a private company that incorporates about 3100 members; these diamantaires are engaged in diamond cutting and trading – marketing, brokerage, import and export. The first diamond cutting facility in Israel opened in 1937, during the British Mandate. The industry grew over the years, and by the 1960s a trade association was established, which later evolved into the Diamond Exchange. During the first fifteen years of Israel’s existence (1948 – 1963), diamonds and Jaffa oranges were the new state’s main export products. From 1967 to 1993, Moshe Schnitzer was President of the IDE (Israel Diamond Exchange), which grew rapidly under his supervision. Exports of polished diamonds from Israel during this period increased from $200 million to more than $3.4 billion a year! In 1968, all diamond traders transfer to the first building in the complex – The 22 story high Shimshon Tower, which was, at that time, one of the tallest buildings in Israel. During the 1980s, the Maccabi Tower and Noam Tower were constructed and in 1992 the tallest building in the complex established, the 32 story high the Diamond Tower. 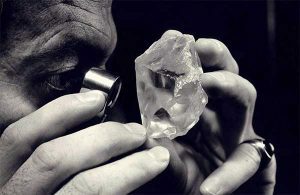 For many years, the supply of rough diamonds was dominated by the De Beers Group, the single largest producer and purveyor of rough diamonds in the world, During the 1990s the stronghold of De Beers Group was weakened by diamond traders who engage directly with diamond producers in Russia and Africa, many of these traders were Israeli traders from the Israeli diamond exchange. The diamond industry of Israel is an important world player in producing cut diamonds for wholesale. Back In 2010, Israel became the chair of the ‘Kimberley Process Certification Scheme’. As of 2016, cut diamonds constituted 23.2% of Israel’s total exports and they were the country’s biggest export product, amounting to 12% of the world’s production! 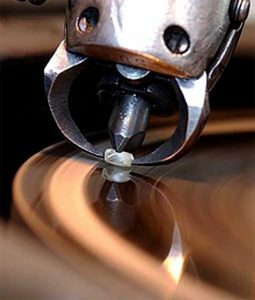 Diamond cutting is a traditional Jewish craft with centuries of history, created by Mr. Lodewyk van Berken. Mr. Lodewyk invented the ‘scaif’ – A complicated polishing wheel that revolutionized the industry. After Israel became independent at the year of 1948, the diamond industry has continued to grow, producing a world leader in the diamond industry, and in the beginning of the 21st century, Israel become one of the world’s three major centers for polished diamonds, alongside Belgium and India. As for today (2018), diamonds amounted to 28% of Israel’s total exports and they were still 12% of the world’s production. The Israeli diamond industry guarantees all diamonds are 100% naturally made and participates in the Kimberley Process, a certification scheme whose goal is to ensure no blood diamonds enter the marketplace.